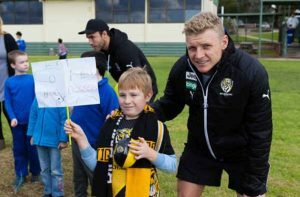 Bulleen Heights School has a highly effective learning environment where the school community is provided with the skills and knowledge needed to be active participants in the 21st century. 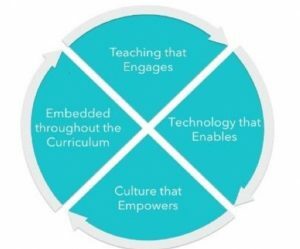 Our ICT Vision is a community wide approach to improvement and encompasses four components: Engage, Embed, Empower and Enable. Digital technologies are dramatically changing how we educate our students. 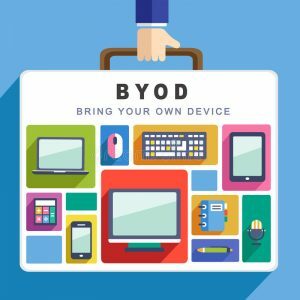 Through increased access to devices via the BYOD program, we believe that our students will be involved in learning programs that are interactive, differentiated and collaborative. Below are links to the booklet for families and our school requirement to participate in the program. Please click on each link to download the documents. If you need further information or technical support, please contact the ICT Coach on each campus – Eva (Primary School) and Mel (Secondary School). Devices could be purchased from the JB Hi-Fi Education website. Click on the JB Hi-Fi logo below to be redirected to their website and use the school code BHS3105 when logging on to enjoy discounted prices. Please note that after online purchases have been made, an email confirmation will be sent to you once the device is ready for collection. Devices are usually available 2-3 days once orders are received. JB Hi-Fi education prices are not available for purchases made in store or at the JB Hi-Fi online store. Shane Edwards and Tayler Hunt came a visited us at school, showing us how to kick and pass a footbal.